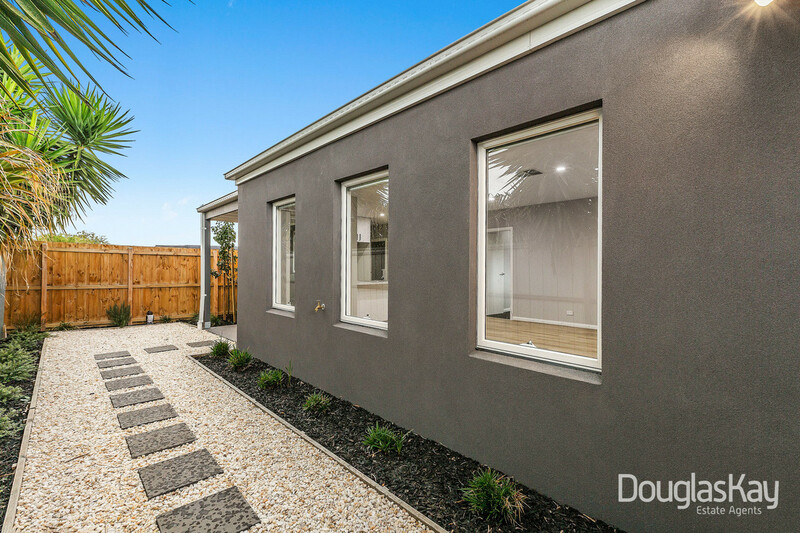 Entirely brand new this villa style residence home boasts bold modern design, quality finishes and endless comfort. 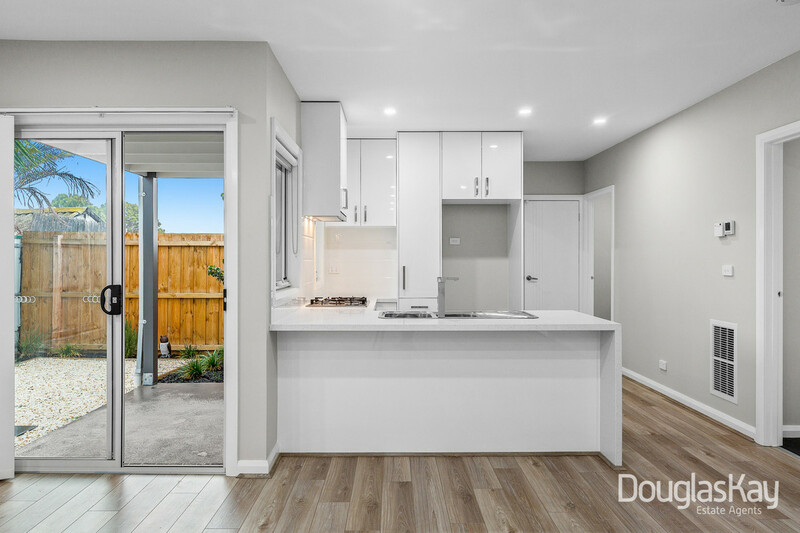 A thoughtful floor plan comprises of 2 bedrooms with BIR’s, laundry, central bathroom tiled floor to ceiling and flexible open plan living/dining area highlighted by the stone bench kitchen coupled with well appointed stainless steel appliances and gas cook top. 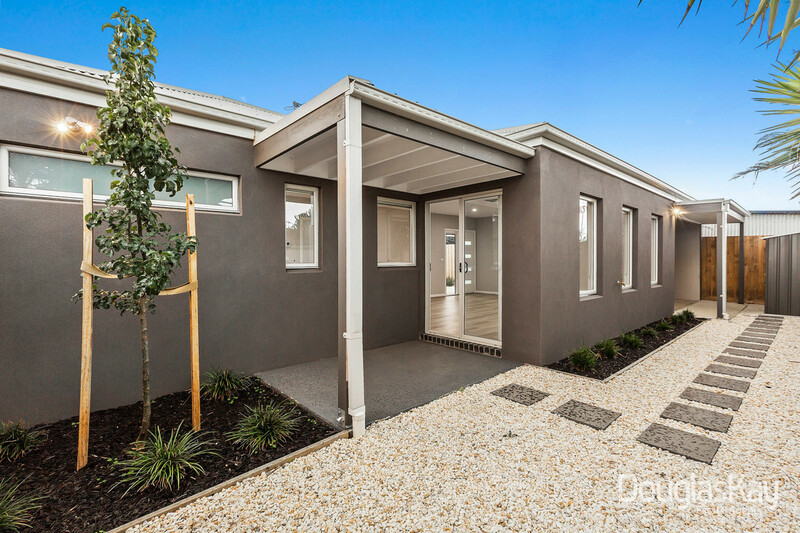 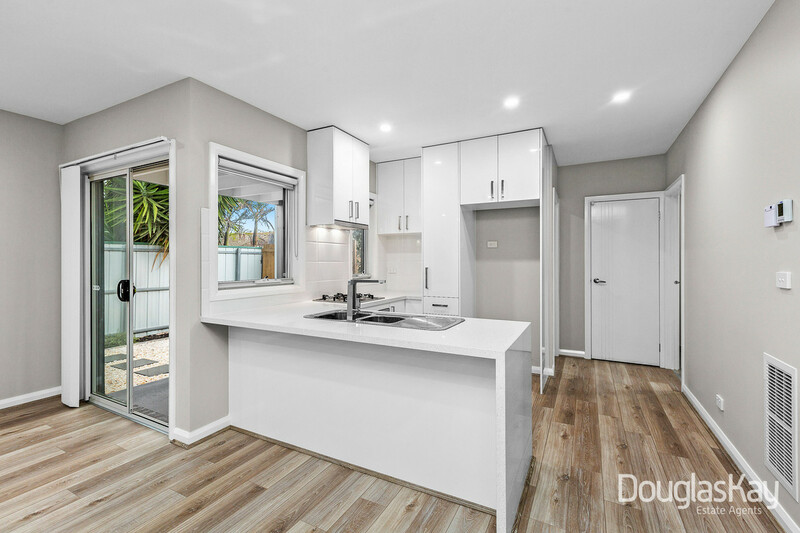 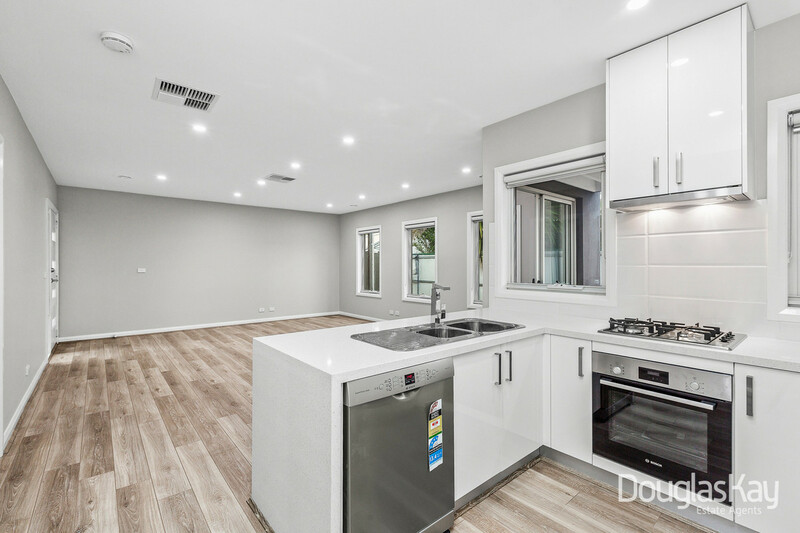 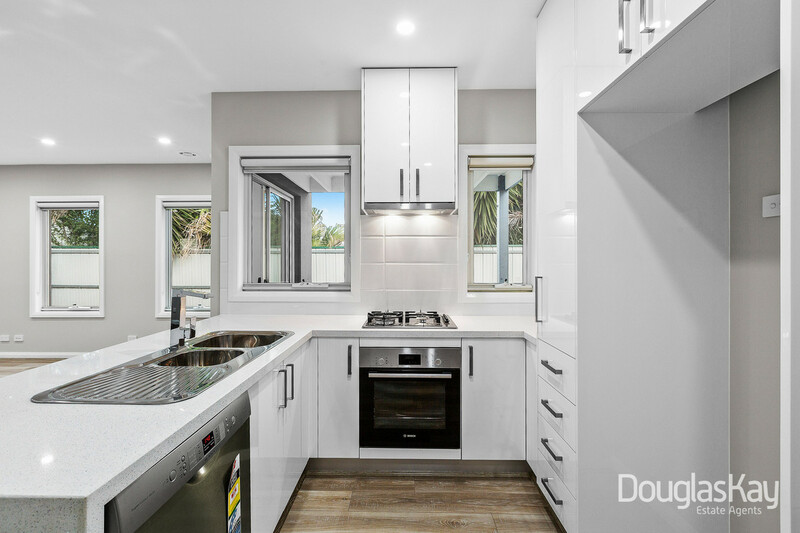 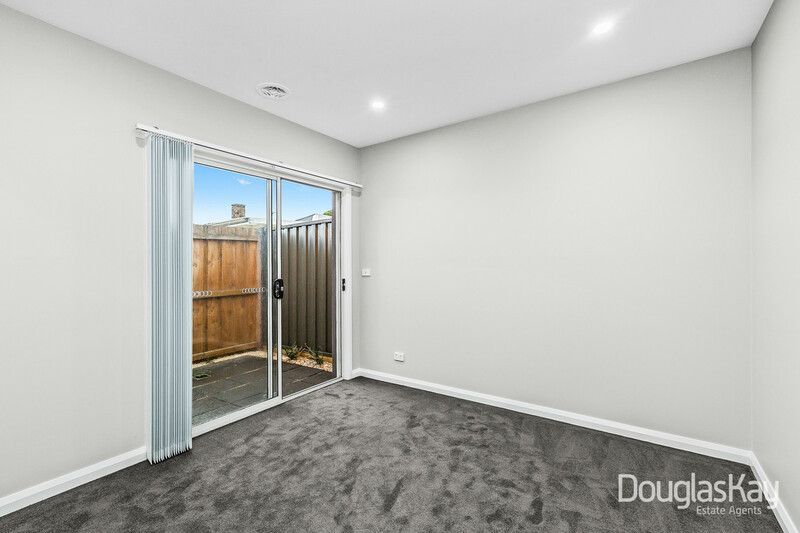 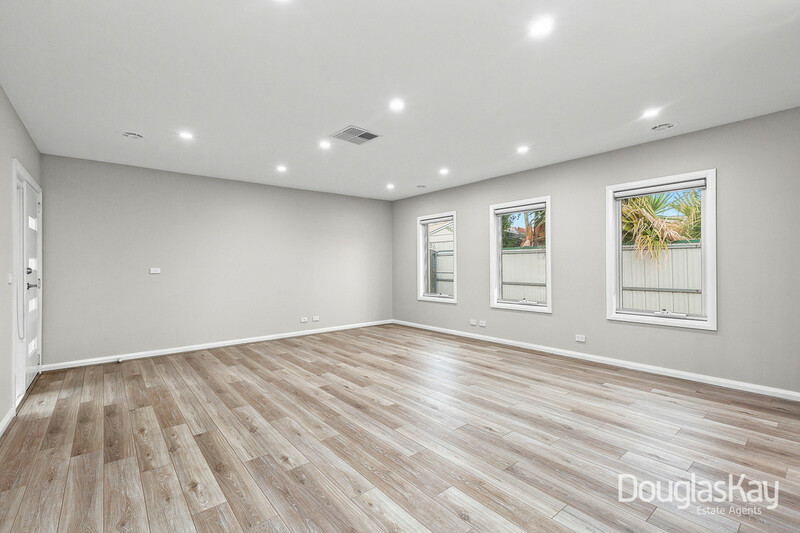 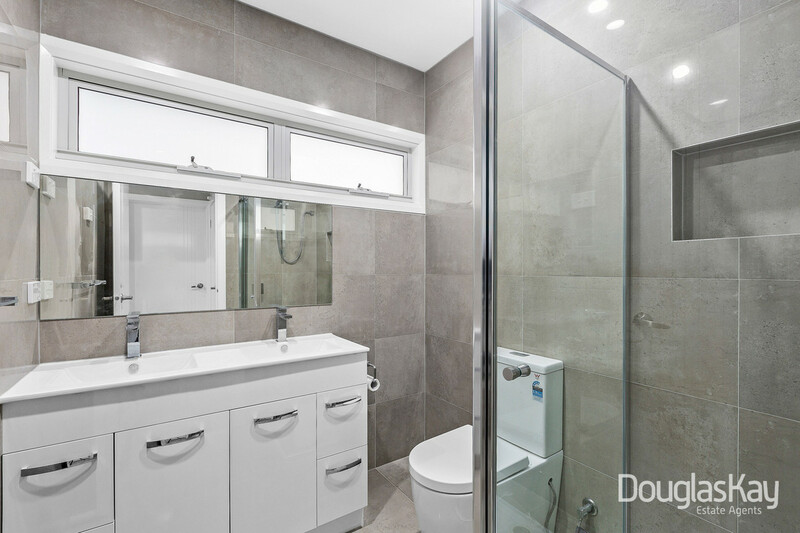 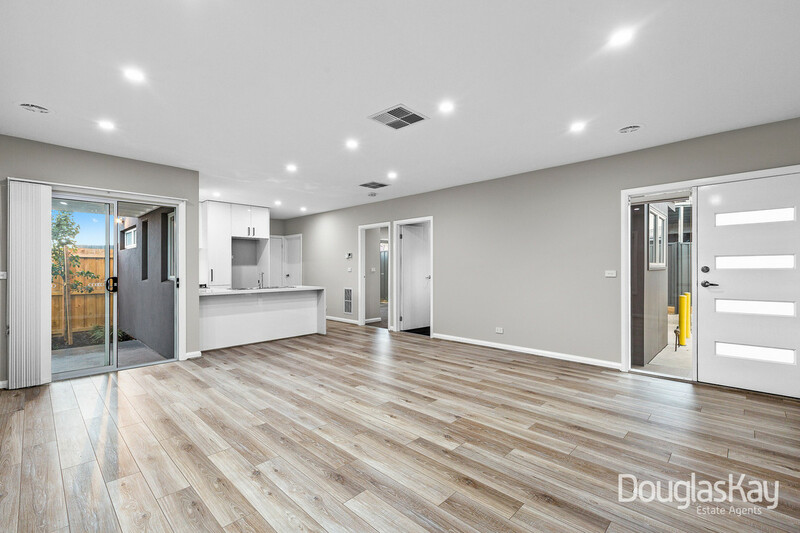 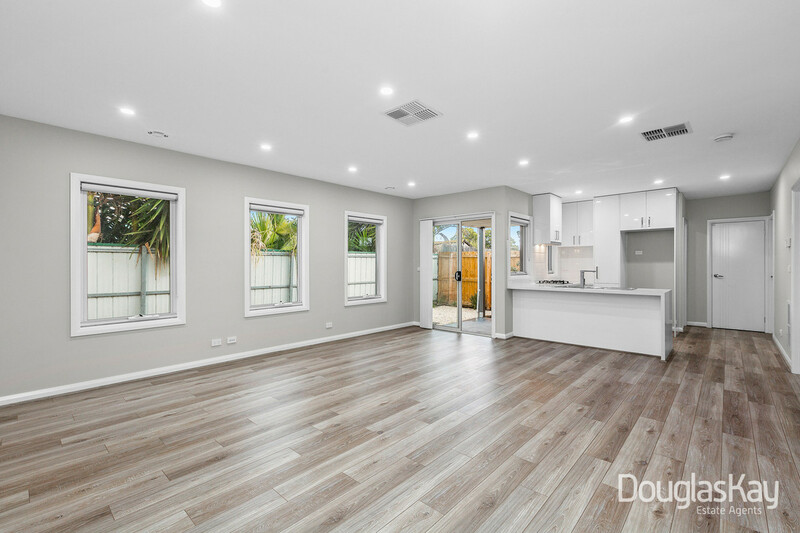 Additional features include a stylish low maintenance exterior, secure lock up garage, down lights, high ceilings and private rear courtyard/outdoor entertaining area. 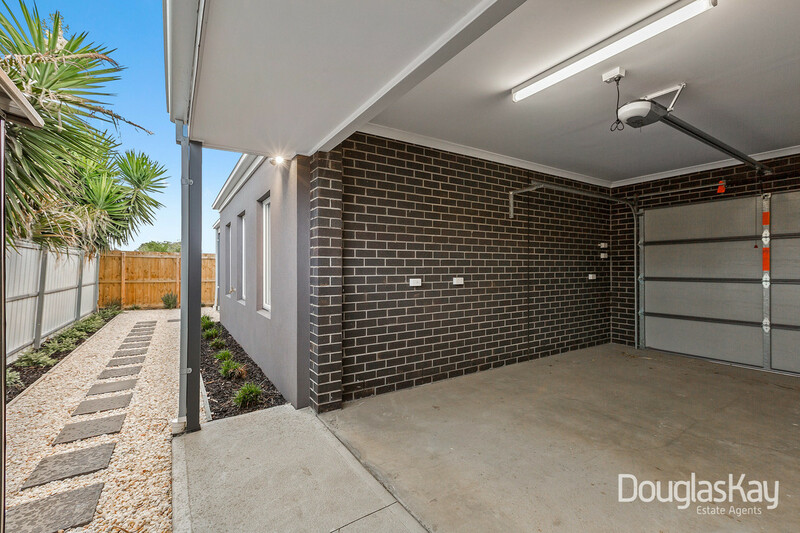 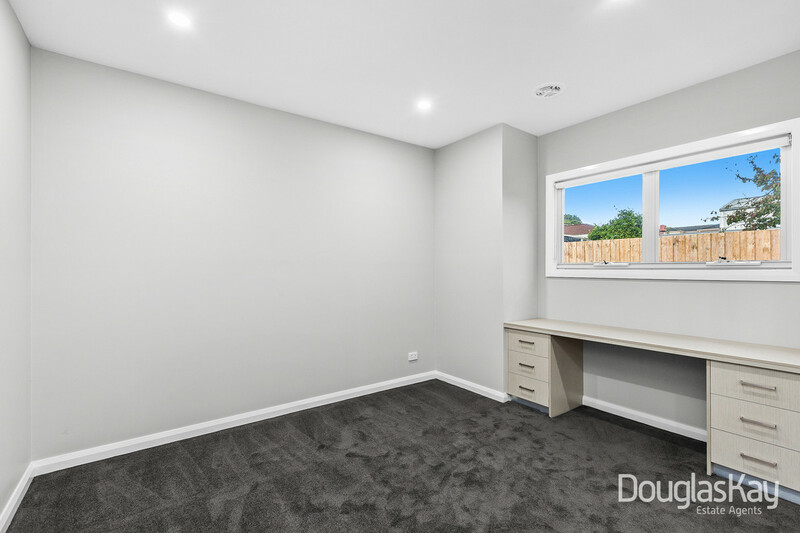 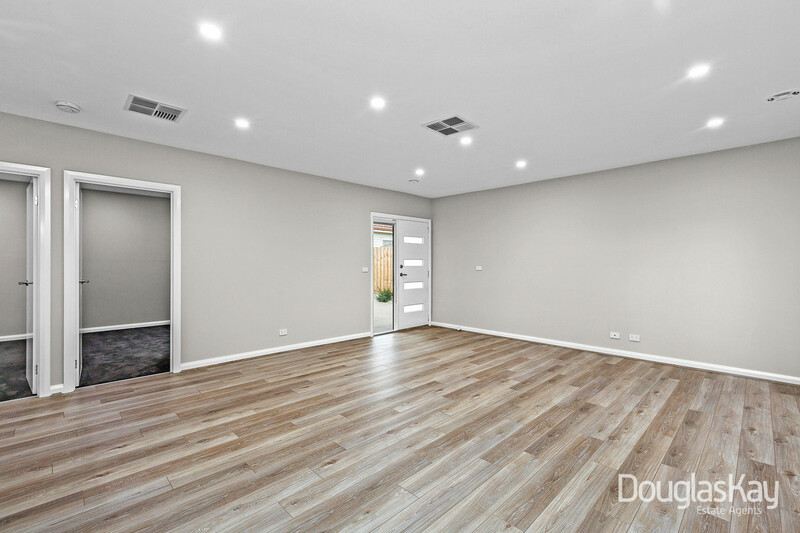 Ideally located close to bus stops, schools, Sunshine Plaza, Albion Train Station and local McIntyre Road shopping strips this affordable town home presents an excellent opportunity for investors and owner occupiers to enter the market in a great location. 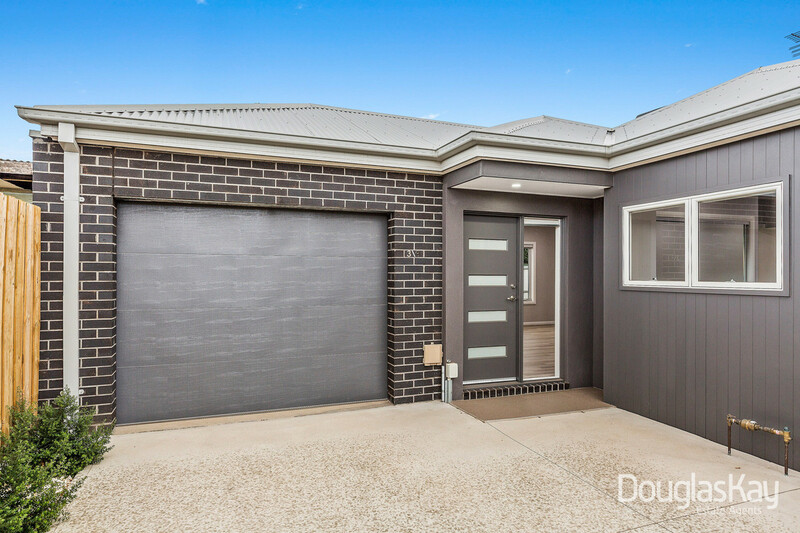 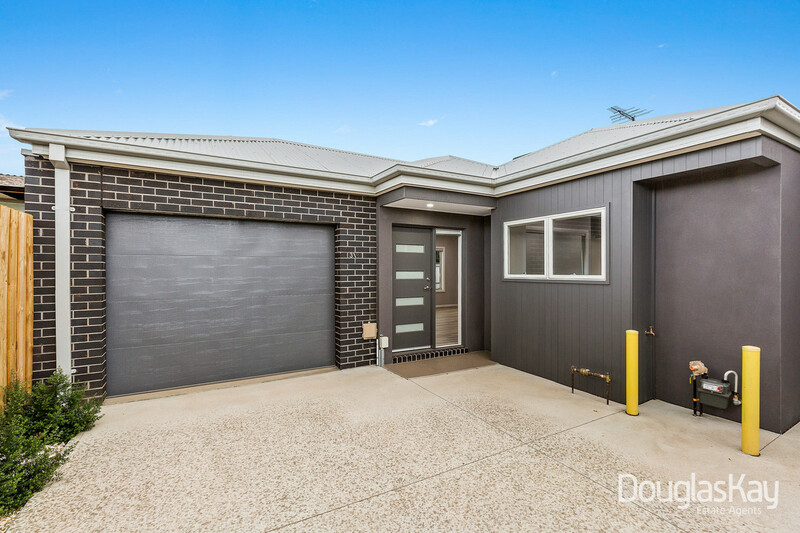 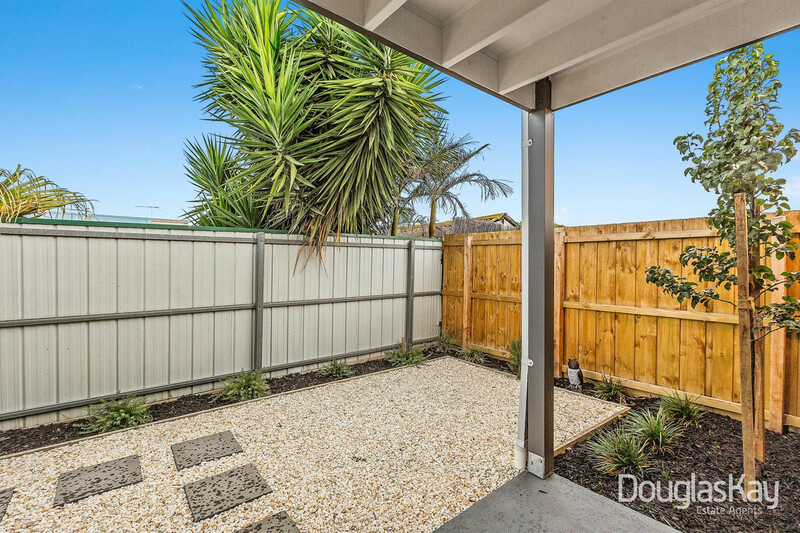 A great entry level opportunity in a sought after pocket of Sunshine North.